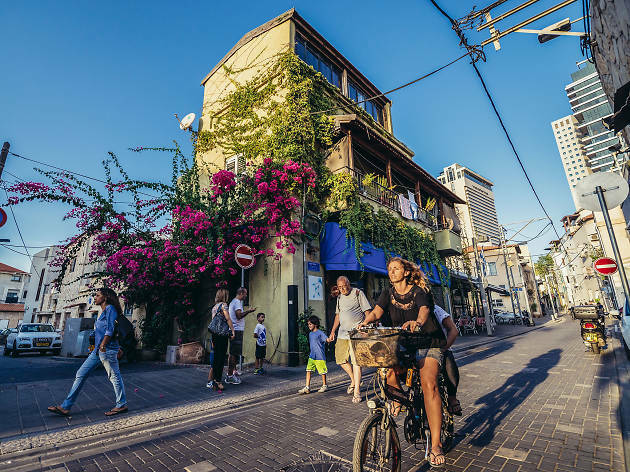 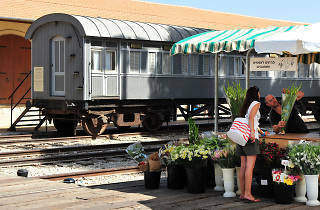 Neve Tzedek is arguably Tel Aviv’s most stylish neighborhood, with great designer boutiques and home to the revamped Train Station Complex. 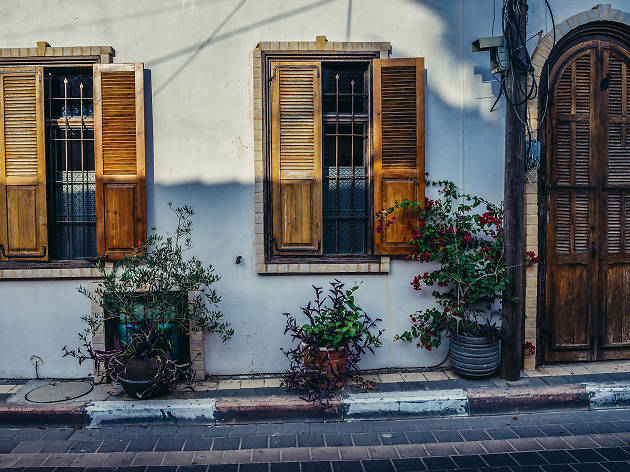 As the first Jewish neighborhood to be built outside the old city of the ancient port of Jaffa, Neve Tzedek still retains its charm today. 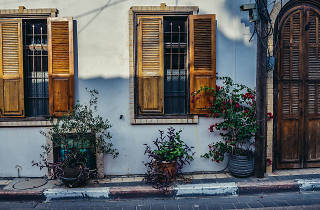 The neighborhood is great for picking up something different. 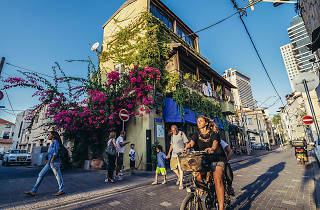 The main drag of Shabazi Street is filled with boutique clothing stores and quaint furniture and trinket shops. 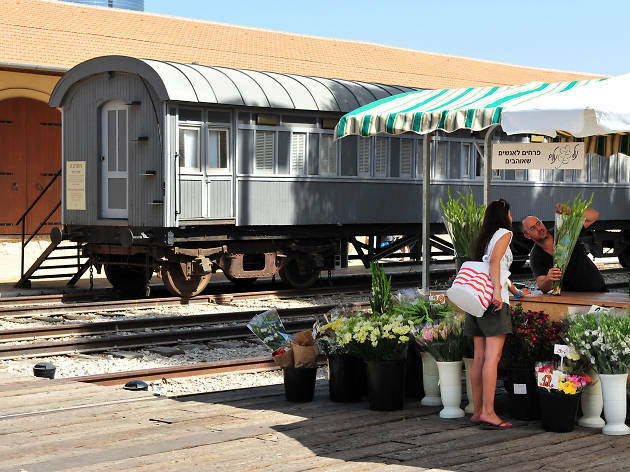 Head over to the elegant HaTachana train station complex for some of the city’s best souvenir offerings.